This beautiful Pitts S2B is owned and flown by Scott Gusakov, owner of Avion Financial, LLC, a capital lease equipment finance company. 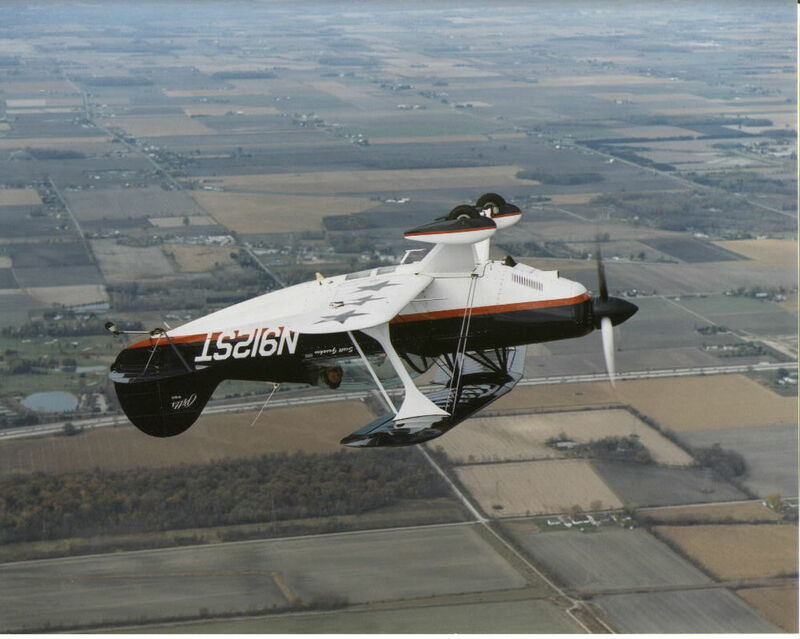 Pitts are the most desirable and capable aerobatic biplanes in the world today. 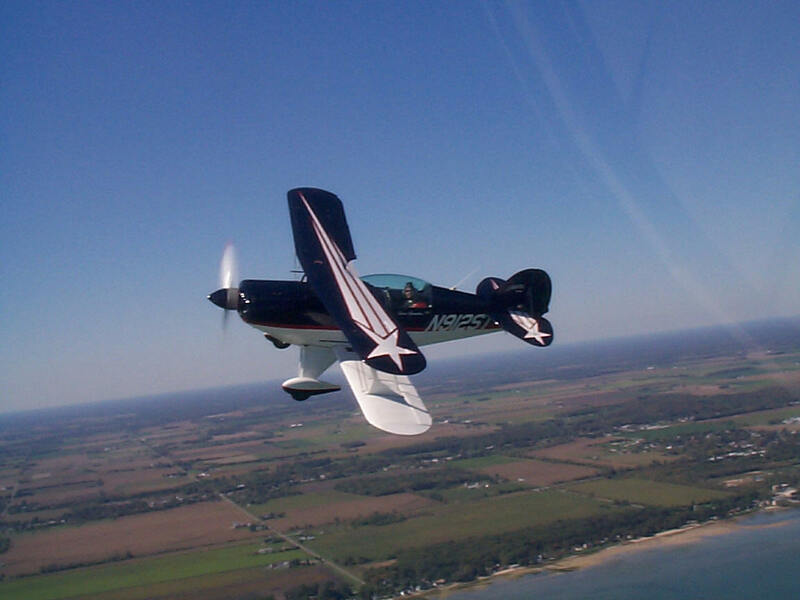 We are told that you can perform maneuvers in a Pitts that are simply not possible in any other aircraft. They are to flying what Ferrari is to driving. NEA Automotive, Inc., is a professional recruiting company. We are experts in the automotive manufacturing industry. .